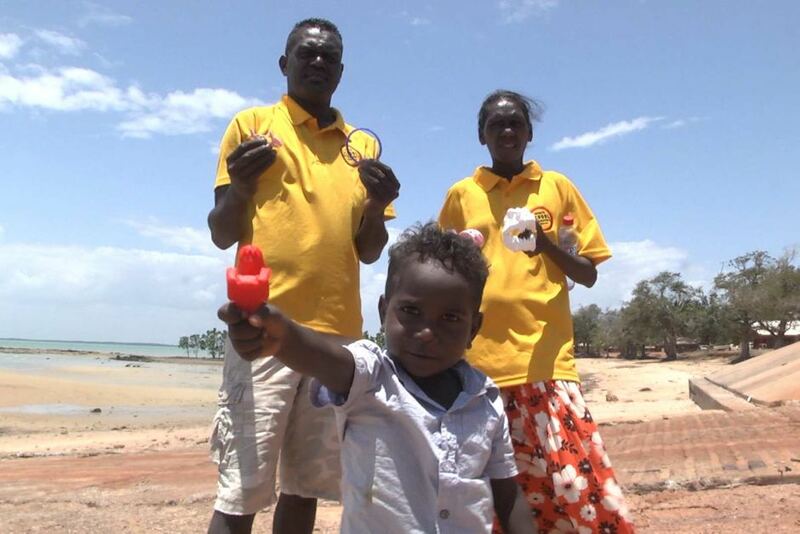 Members of the remote island community of Milingimbi are using 3D printing to turn plastic waste into useful objects. 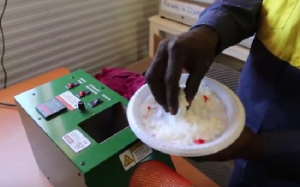 Initiated by the Arnhem Land Progress Association (ALPA) in collaboration with Modfab, the innovative recycling program allows Elders and young people to learn skills in technology while sharing the importance of caring for country. The entire community is involved from collecting rubbish to navigating the 3D printing programs. The program has also become an incentive for children in the community to attend school. After community members and students collect plastic rubbish, it is shredded and put through a plastic melting machine. The spaghetti like cord is then fed into the 3D printer, ready to be printed as sunglass frames and phone cases at a click of a button. In recent years 3D printers have dropped in price making them more accessible, with some home kits now selling for under $500. They are also easy to use with a thin plastic string wound into a printing machine connected to a computer program that designs three-dimensional objects. For many in the community the program has introduced them to computers for the very first time. Jason Wandji had never used a computer before he started with the 3D printing project. “I have just learned a little bit about using the computer and 3D program. This is the first time I have used computers,” he said in an ALPA promotional video. He said the technology allowed them to make anything from animals, cars and robots from simply rubbish. “It’s good for elders to sit with children, care for them, and teach them this way,” he said. You can learn more about the Plastic Fantastic program here.